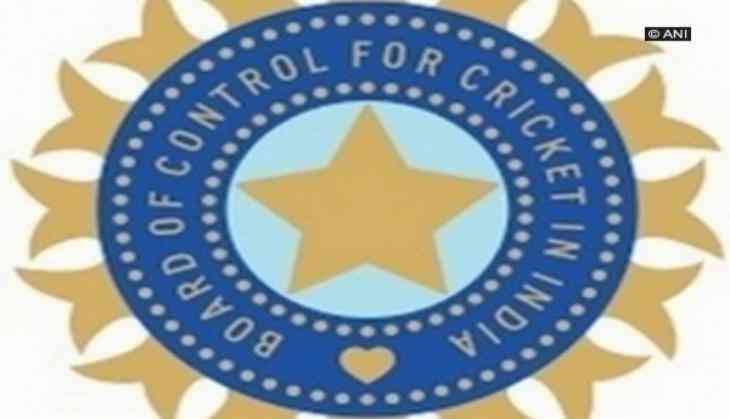 The Board of Control for Cricket in India (BCCI) is likely to appoint professional managers for the Indian team. It is believed that the board will come out with the advertisement in a week or two. As per a BCCI source, the board wishes to get rid of this formula of pleasing members of state associations who are sent for the tours as managers with the team. It is reported that the Committee of Administrators (CoA) is not happy with the practice of existing BCCI officials touring and giving reports. This development comes after the recent controversy surrounding Anil Kumble's exit wherein it was reported that the team manager, in his report of the Champions Trophy, made no mention of the rift between the former coach and skipper Virat Kohli. However, Kumble did mention in his resignation that the BCCI told him that Kohli was not happy with his "style of coaching".